We are hosting a fun weeding party in the Browning Road Community Orchard. The orchard which was planted with saplings in the winter of 2014 is coming on well, but now needs a little tender loving care to allow the fruit trees to thrive. So they are having a fun get together, to do some weeding, pruning and lots of chatting! There will also be some home cooked nibbles to keep the volunteers going. The work doesn’t require any skill, as Banbury CAG volunteers will be on site to offer advice and some tools. So everyone is welcome, young or old, green fingered or hesitant horticulturalist. There will be lots to do, so it is a great chance to get out the house, and meet some new people. 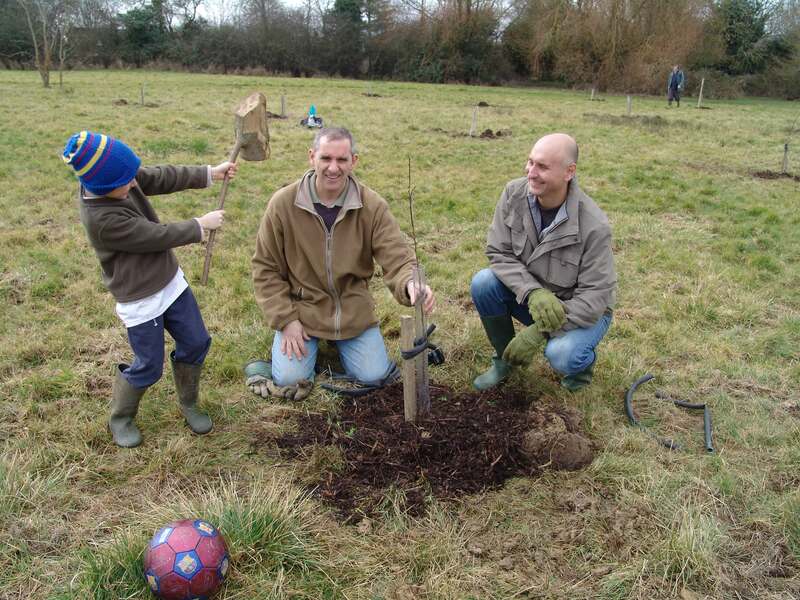 The group also want ideas on how to use the orchard in the future, which is a great opportunity for locals to have their say on a lovely piece of Banbury green space. nt on Sunday 7th August and they can drop by anytime between 11am and 1pm.